During a Kiwanis luncheon held at the Thunderbolt Club, Chief Kurt Hess announced his plans on retiring at the end of the month. During their monthly meeting, the Kiwanis Club gave Chief a plaque thanking him for his years of service. 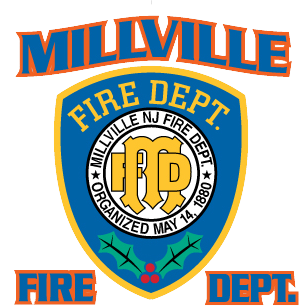 During his speech, he spoke on Millville’s memorable fires and the fire department’s progression through his forty years, as well as introducing Captain Michael Lippincott as his successor. Of course Chief is not leaving the department, but instead, becoming a volunteer member. Congratulations, Chief, on a well-deserved retirement!